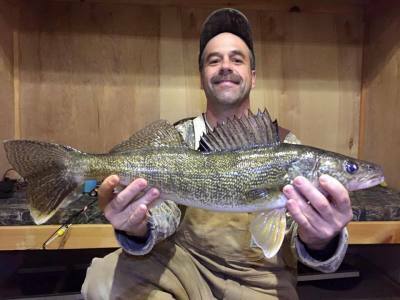 Lakewood Lodges/Leech Lake Fish House Rentals is under new ownership! Fish Leech Lake from our HUGE selection of custom and comfortable fleet of rentals spread across Leech Lake in Walker, MN. 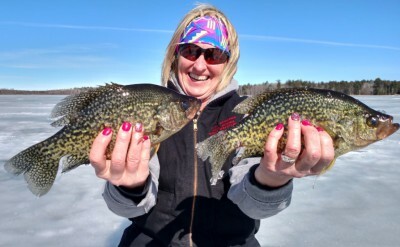 Our team of ice experts are dedicated to ensure you and your guests are assisted to the houses on the best possible locations of Leech Lake. Many of our houses are located within minutes of dining, shopping and entertainment in downtown Walker, MN. 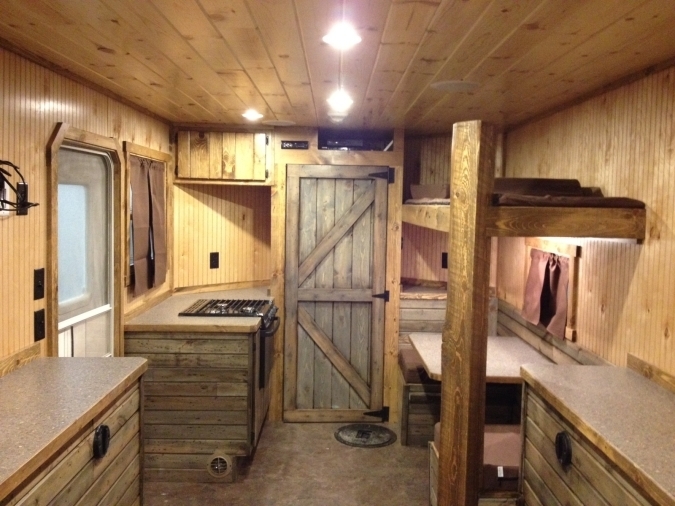 Check out our fleet of houses and options right HERE! Now taking bookings for the 2018-19 Season! 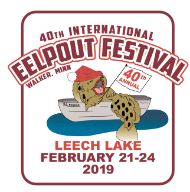 Book your week or weekend stay with us for the 2019 International Eelpout Festival. Our houses are always close to all the festivities and within walking distance of downtown!